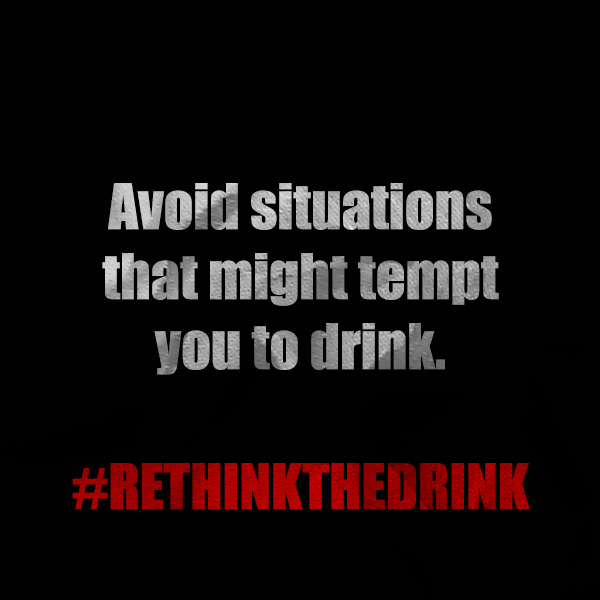 We hope that this week, you’ll take into consideration the potential dangers to your health that can come with alcohol misuse. 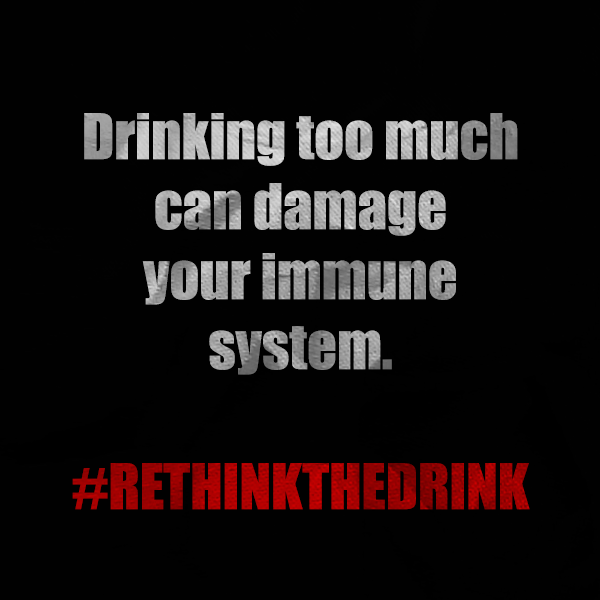 Protect your immune system and heart health by avoiding heavy drinking (or any at all if you’re underage) and instead choose healthy alternatives! 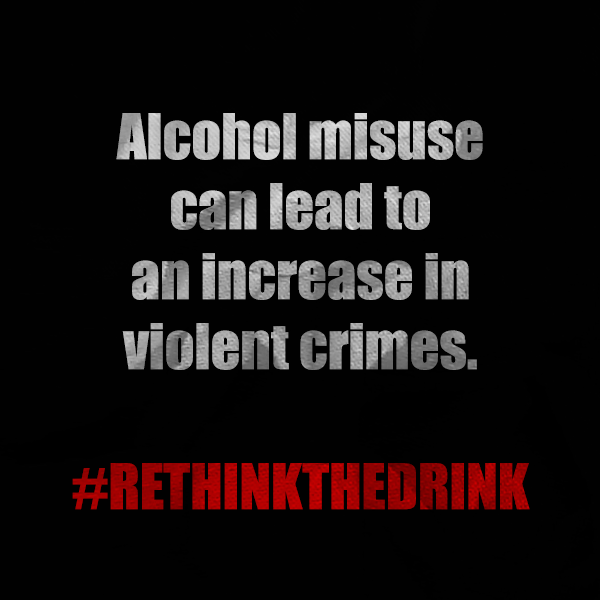 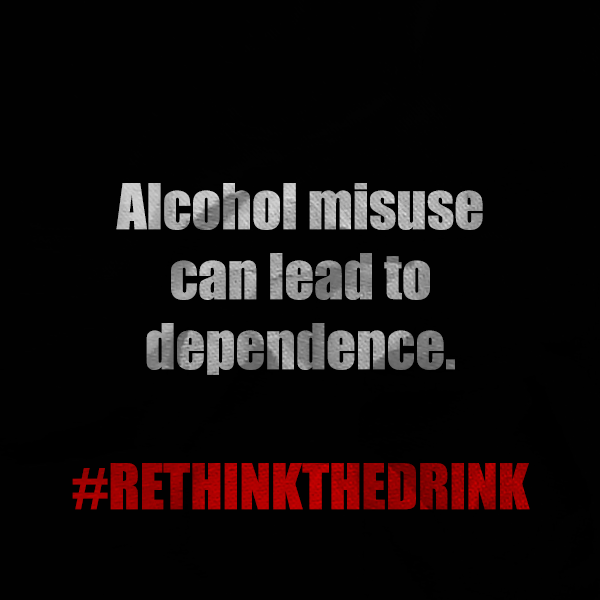 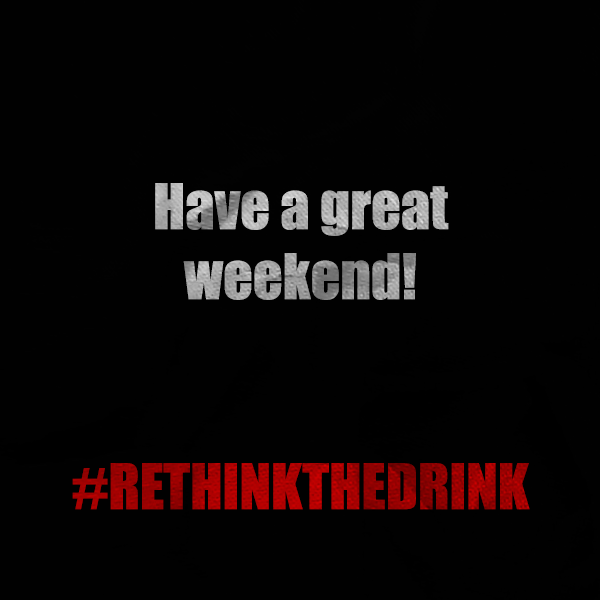 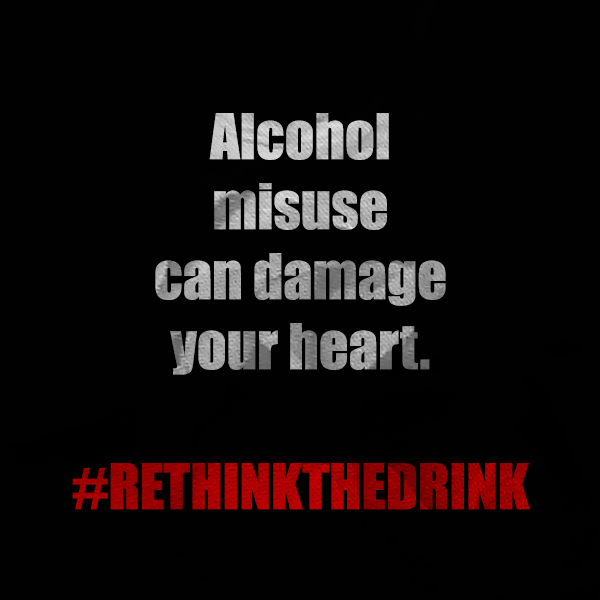 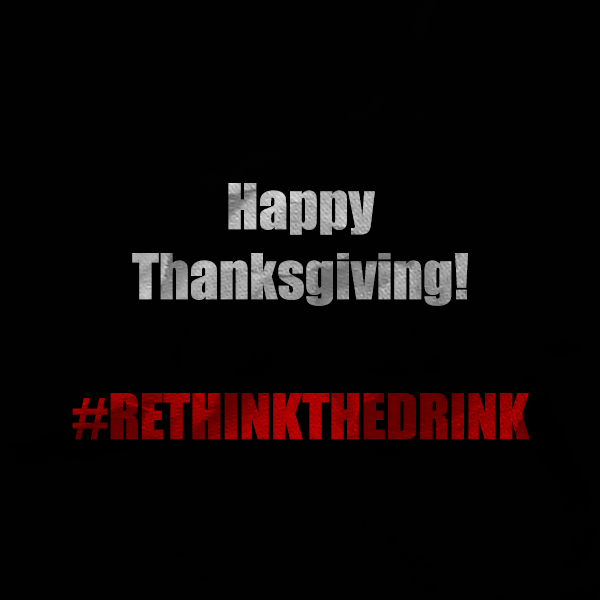 We hope that these graphics will inspire you to rethink the drink this week and that you will share them with your family and friends!